Well, my New Year Resolution of keeping my blog more up-to-date went well didn’t it? I know you non-teacher folks get fed up of us bleating, but this year workloads have reached a new low (honest). Add in the fact that currently, as of June 1st, I have run nearly 750 miles (over 250 more than I have ever run by this time of year) and there simply hasn’t been time to blog. But it’s the school hols (right, NOW you can start moaning about teachers!) so I have a minute – just! So, what’s to report? Well, I’m going to start with the here and now, because that is what is consuming my time and my thoughts at the minute. It’s Ultra-time again! Anyhow, I was honoured to run in the memory of our friend, the lovely Alisha Bartolini (18), who tragically died of Meningitis the previous year. Innocently setting up a Just Giving account and asking some kind folks to Facebook it for me, I was truly astounded to raise £2500 for Meningitis Now. I also completed the race, about as successfully as I dared hope, in 17hrs 37mins. Ultimate Trails 110k Race 2016 – #110kforIestyn. So I re-entered this year’s race. Just for fun. Then fate raised it’s evil head above the parapet again. Last October a past pupil of our school, a lovely lad called Iestyn Keir, tragically died aged just 12. He had only just left Primary School but was still part of our everyday lives as his Mum, Carrie, is a TA at school. Iestyn was a mad keen cyclist but otherwise just a delightful, polite young man. I hope to have time to write more about him in the build-up to this year’s race, but for now PLEASE click on the link below and read a little bit more about him. I certainly don’t expect you to sponsor me, there are enough such requests floating around in cyberspace these days, but if you do – thank you so much, from both myself and Iestyn’s family. The club continues to grow on a weekly basis, it seems. I wear my vest with pride to all races now and always, at some point on a course, someone will pipe up “Come on Wigin!” It is a pleasure to spend time with a lovely bunch of people. My better half has joined and enjoys it just as much, despite claiming to be a total fun-runner, (a false claim, I hasten to add) but never-the-less backing up the oft-repeated phrase that running clubs are available to all, not just ‘fast-uns’. 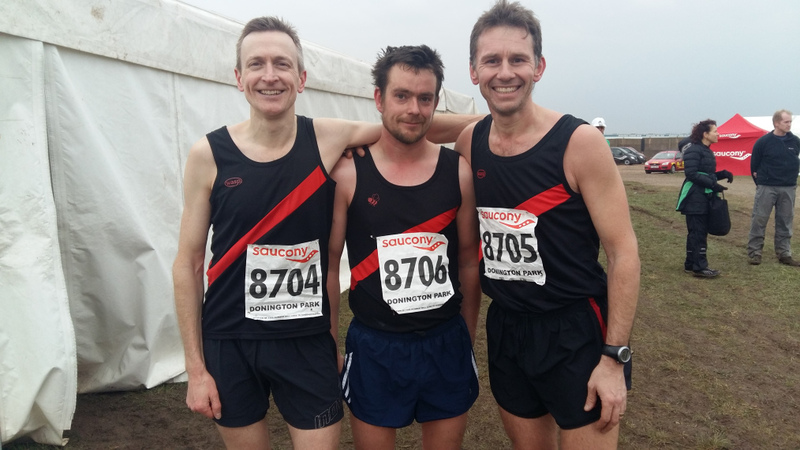 The cross country season ended on a bit of a damp squib – literally. We finally managed to put out something close to a full strength Men’s team at the penultimate race of the season, held at Cleveleys, near Blackpool. This jumped us up the tables in all league categories and set us up for the grand finale nicely. The grand finale never happened though – waterlogged course. Ironic given how cross country is supposed to be just that. To be fair though, we did have a LOT of rain in February, and localised flooding was a problem. If we can put out a team like this, however, for more races next year, we will have a very strong line-up! 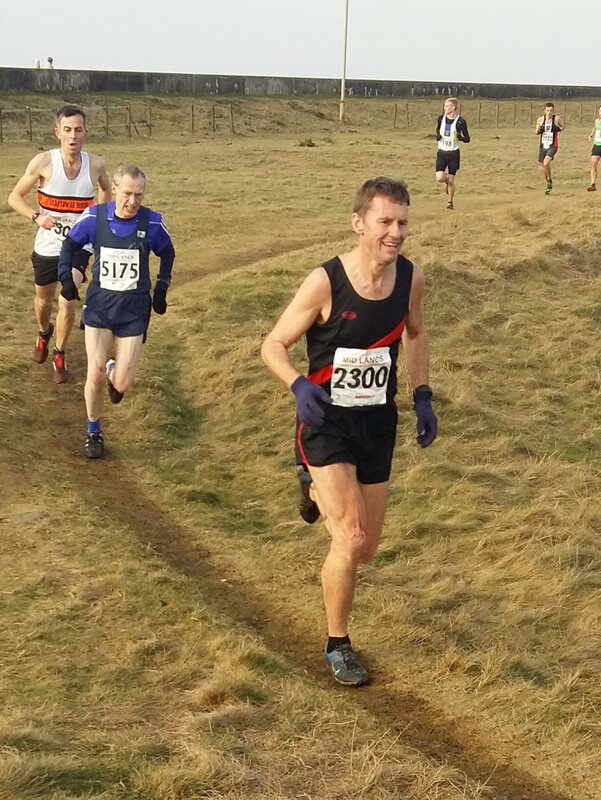 The National Cross Country Championships. 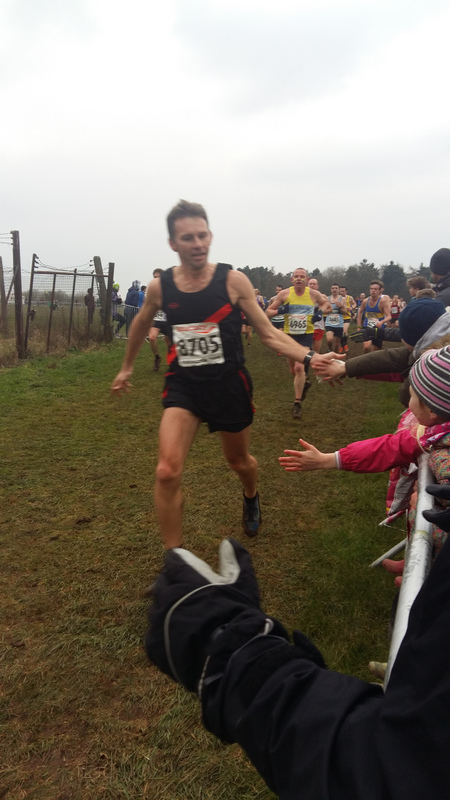 Donington Park, Sat 27th Feb.
You may remember, the last time I blogged was in the immediate aftermath of the Northern Cross Country Championships at Witton Park, Blackburn. The most brutal hour of running of my entire life. It’s just that we all knew in our heart of hearts that, this year at least, the Nationals would be a damn sight easier than the Northerns!!! And so it was. Not as hilly. Not as muddy. Not as cold. Not as windy. Not as rainy. No hail. I’m sure that in most years ‘the National’ is the pinnacle of the cross country year; but not this year. 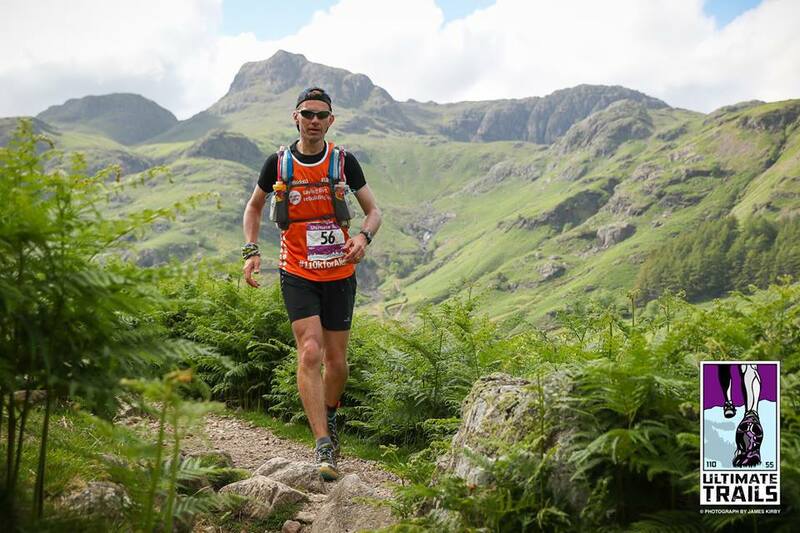 I repeat my last blog – if you completed the Northern Championships this year my cap is tipped in your direction. Well apologies to Mark for slashing the jokes and captions. Coming shortly will be part two (Teacher mmm, all that running is the real reason he has no time to keep up with his blog). If you can’t wait here is Mark’s full version. 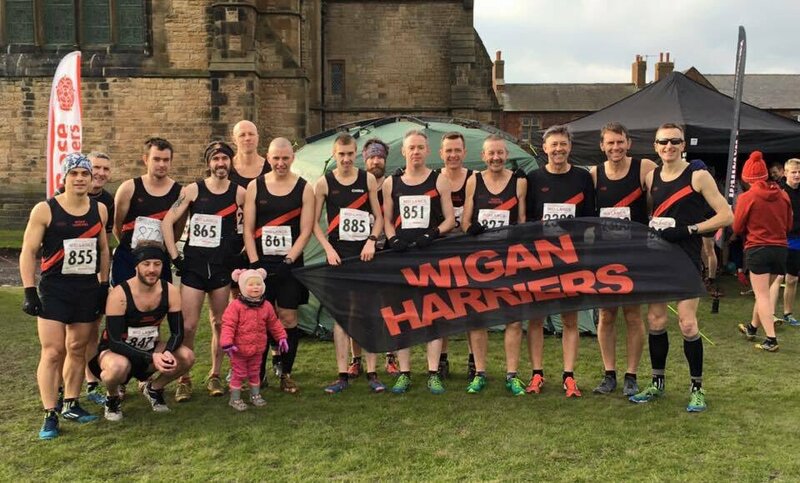 This entry was posted in Race Reports and tagged Ultimate Trails, wigan harriers, wigan harriers race report, wigan harriers running by harrierstatto. Bookmark the permalink.